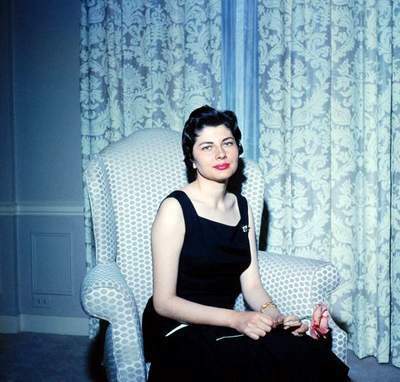 Queen of Iran, the second wife of Mohammad Reza Pahlavi, the last Shah of Iran, and a notable actress. 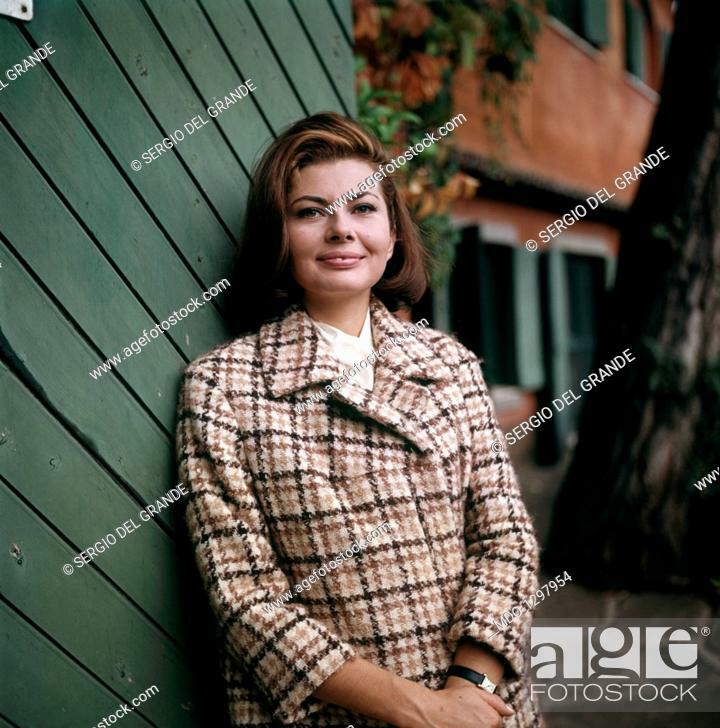 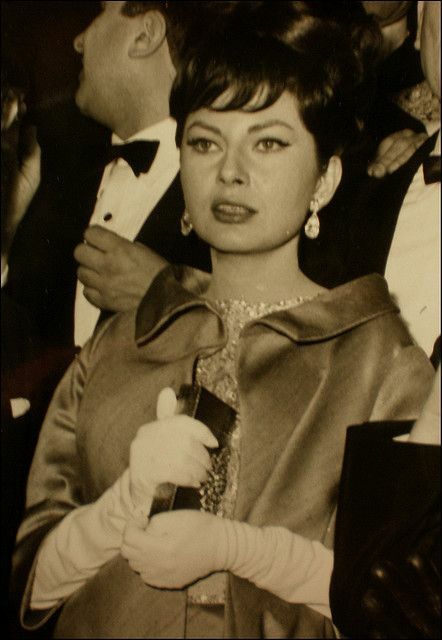 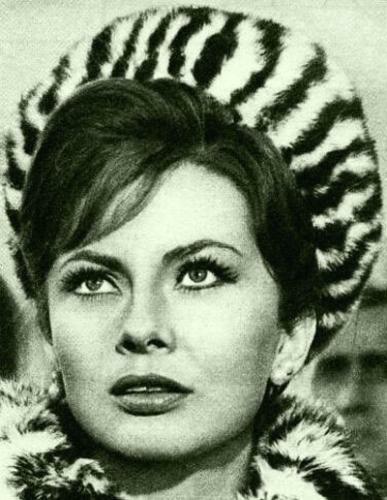 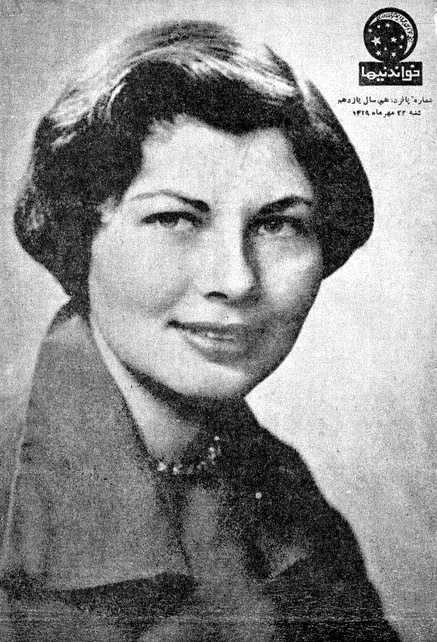 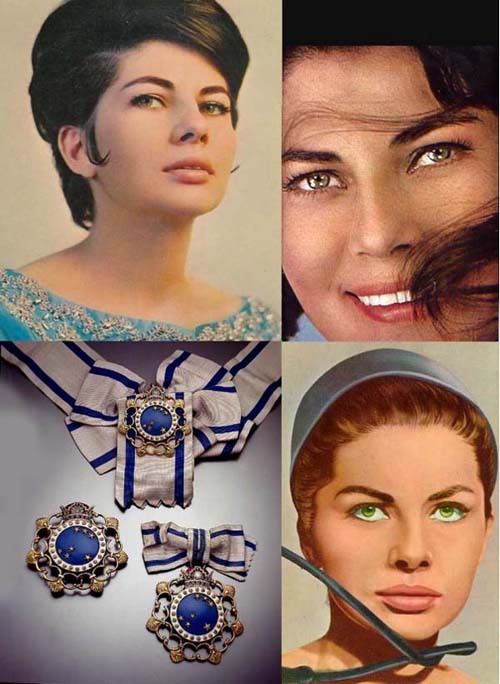 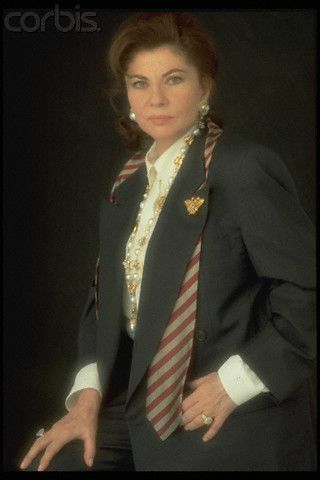 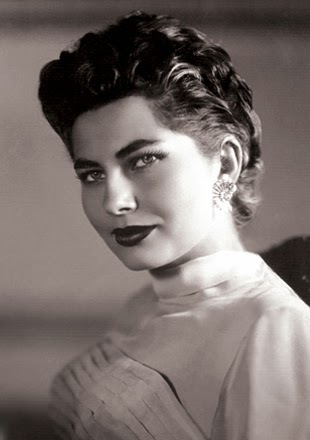 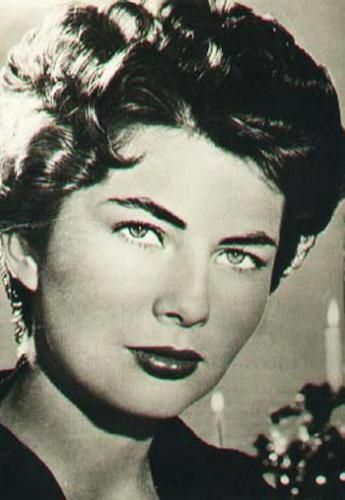 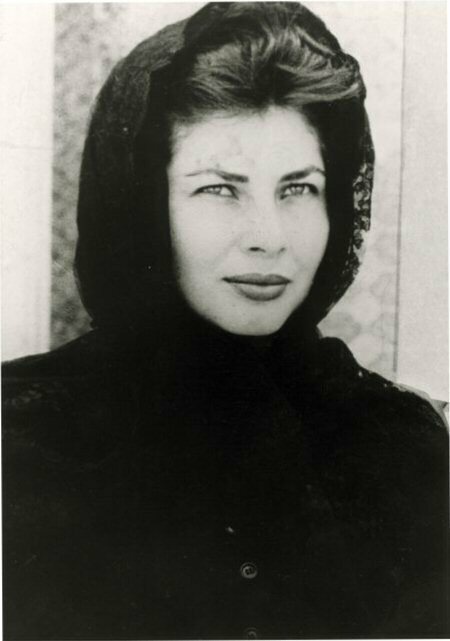 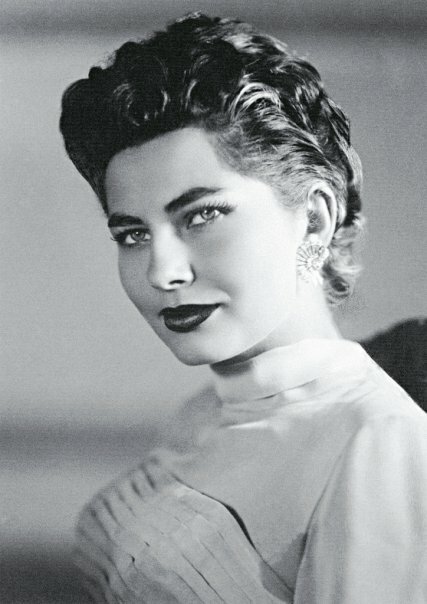 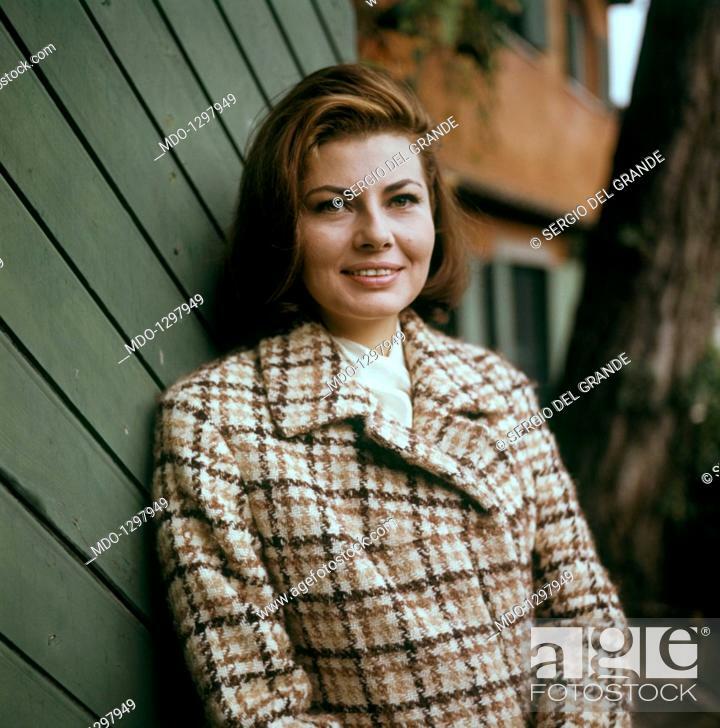 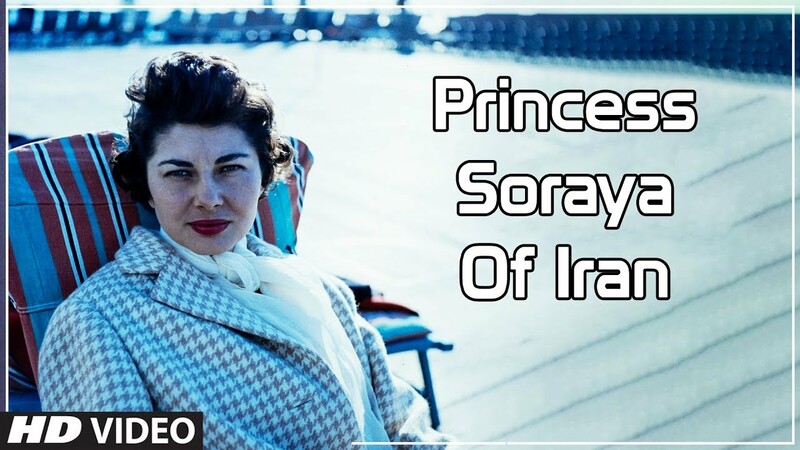 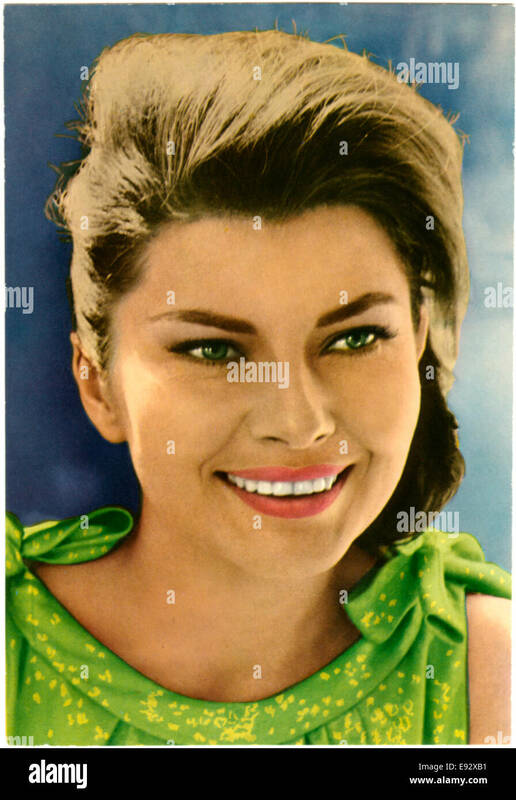 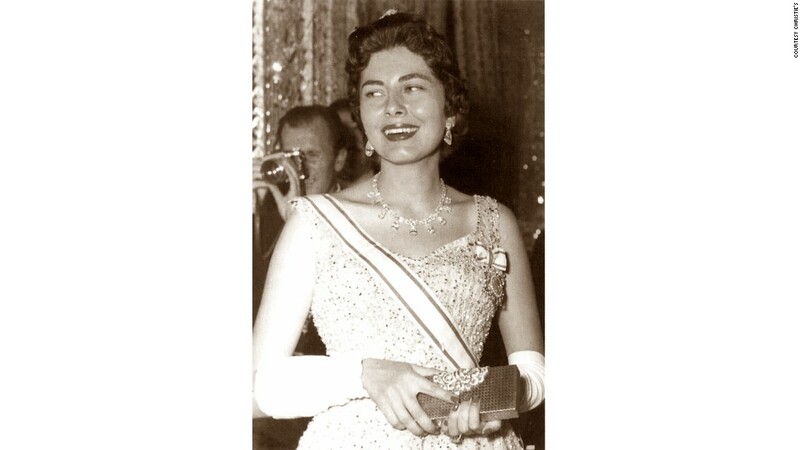 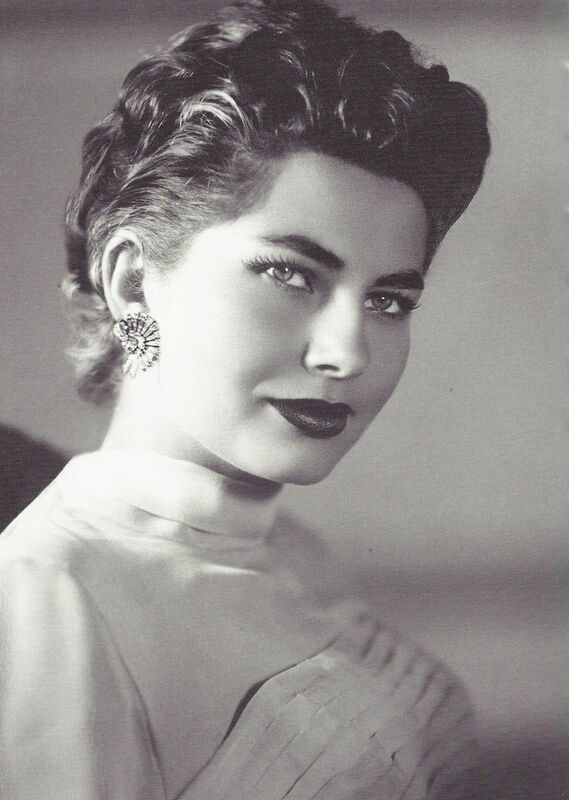 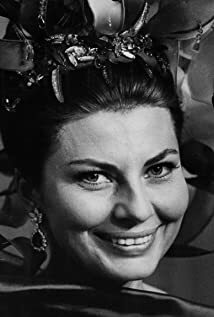 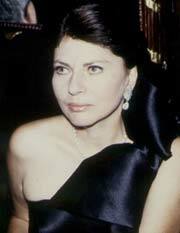 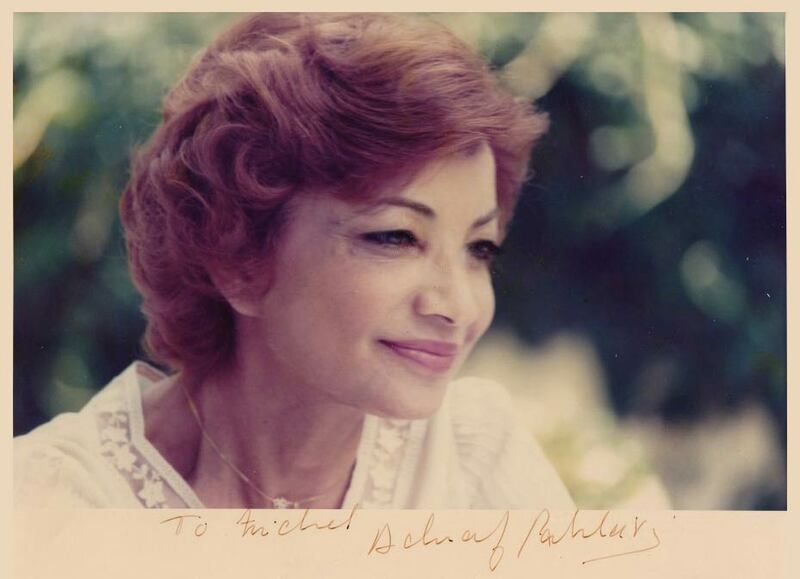 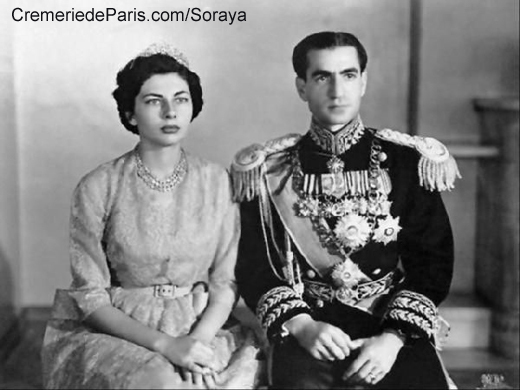 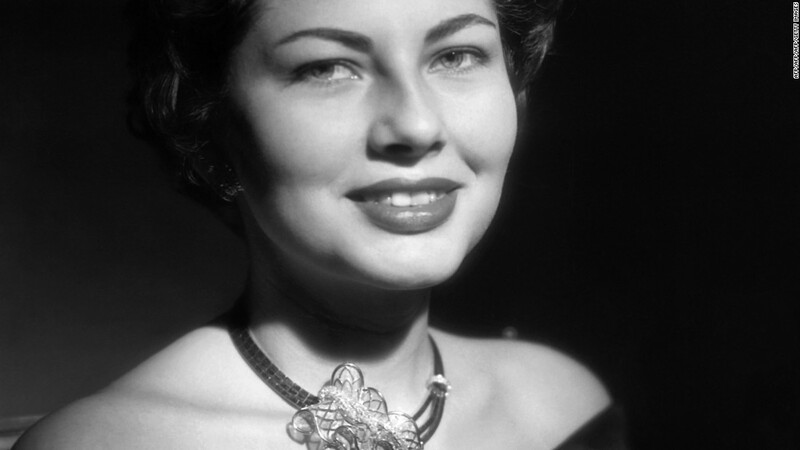 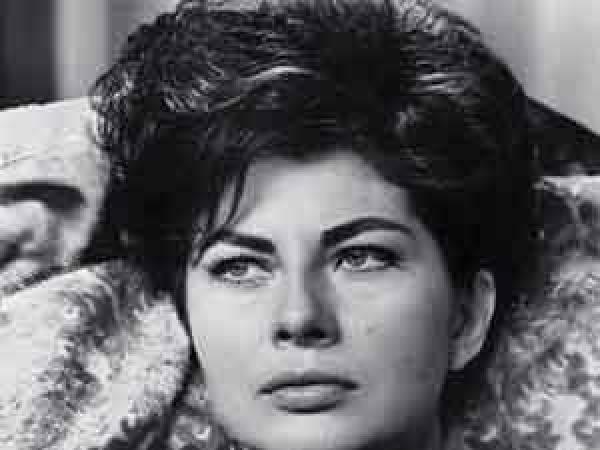 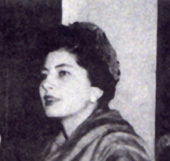 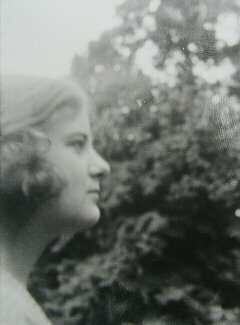 Queen Soraya of Iran was born Soraya Esfandiary-Bakhtiari in 1932. 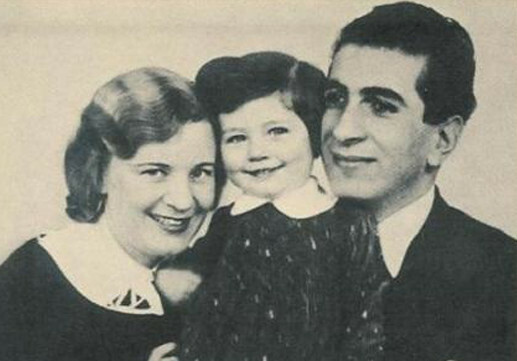 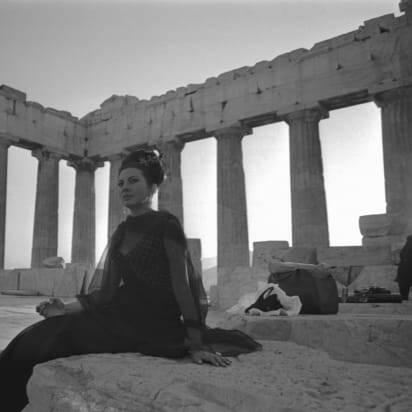 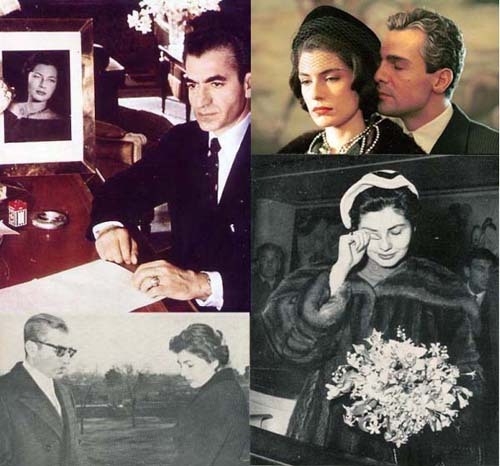 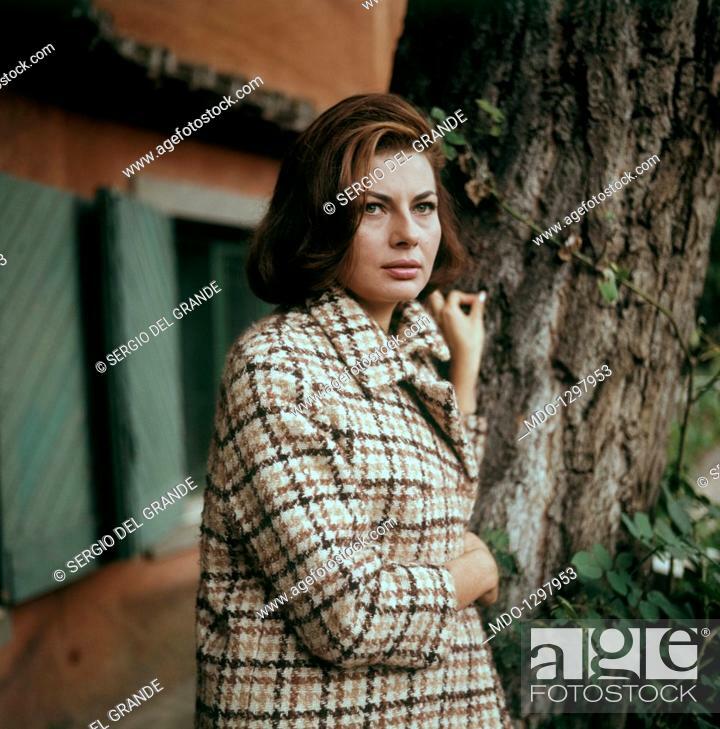 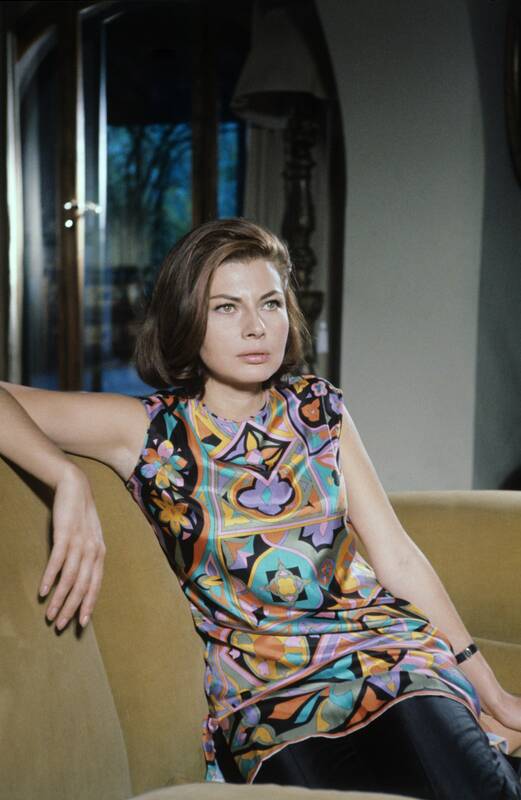 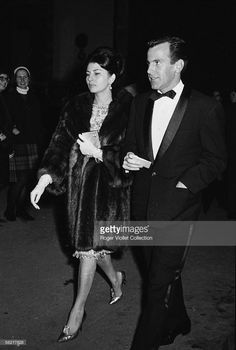 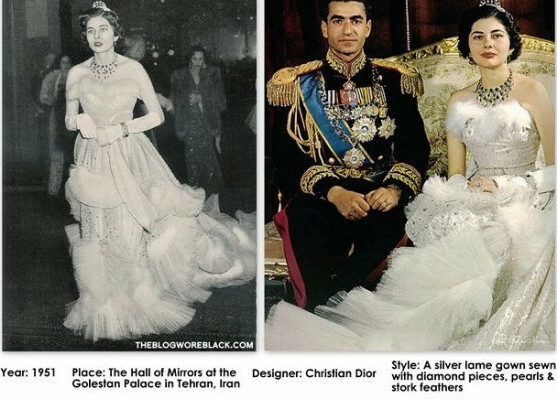 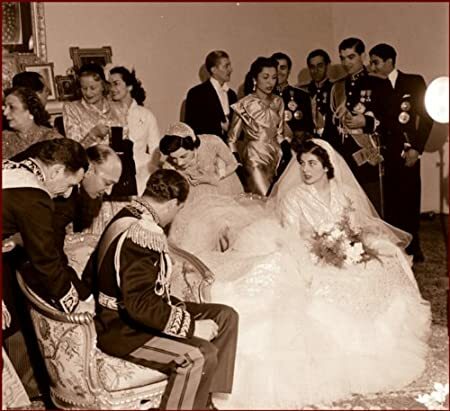 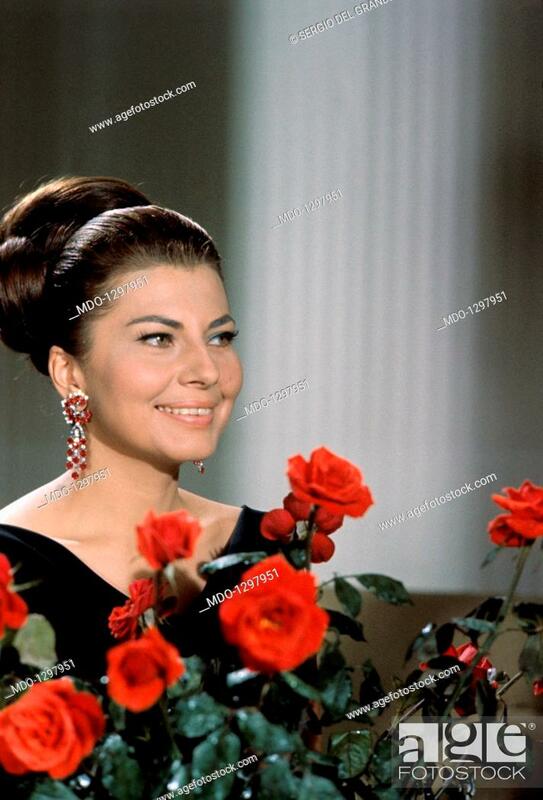 Married in 1951 she was the second wife of the Shah of Iran Mohammad Reza Pahlavi. 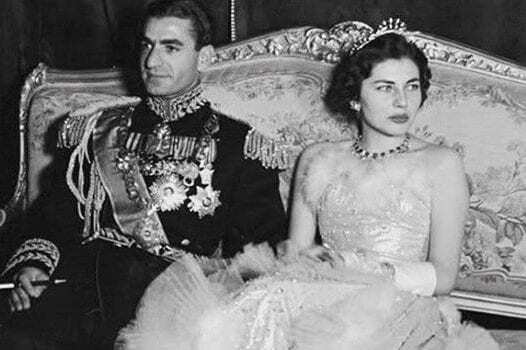 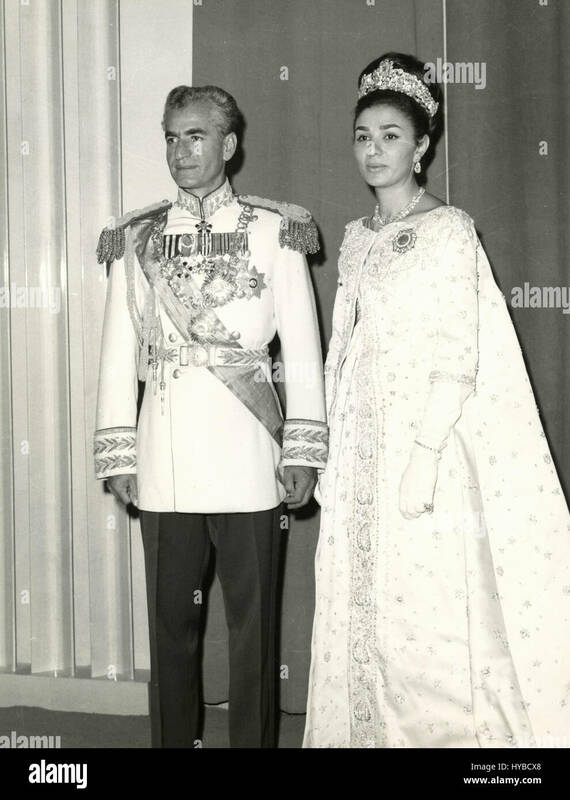 ... Sorayâ Asfandiyâri-Bakhtiyâri) (22 June 1932 – 26 October 2001) was the second wife and Queen Consort of Mohammad Reza Pahlavi, the late Shah of Iran. 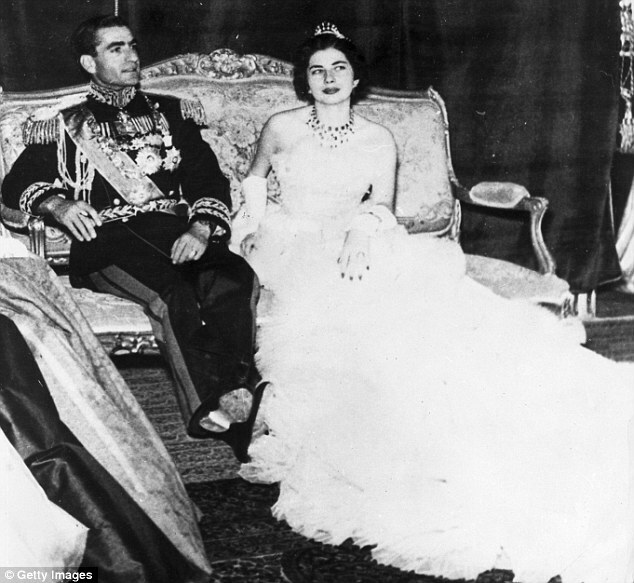 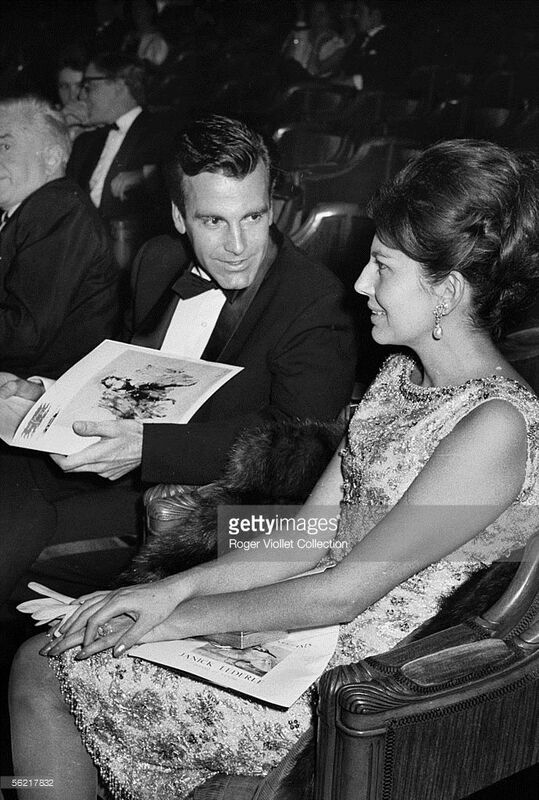 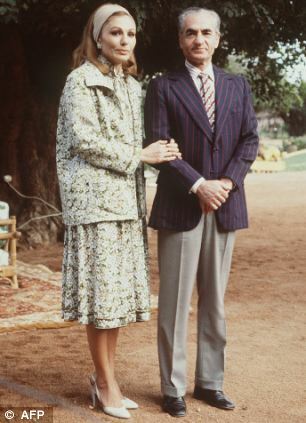 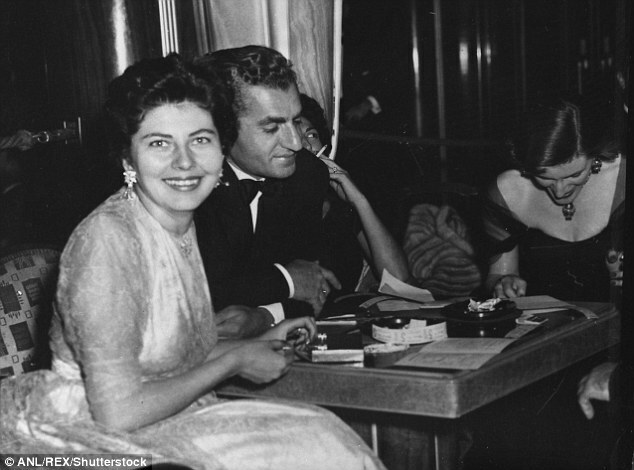 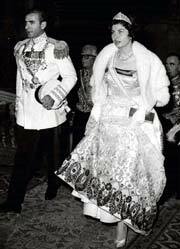 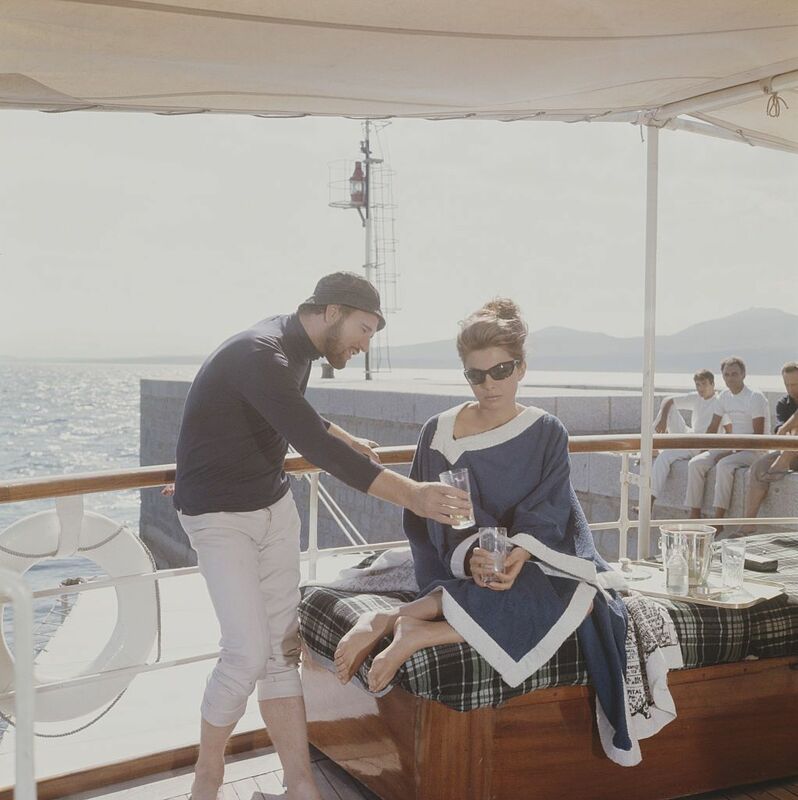 The Shah and Queen Farah Diba in 1960. 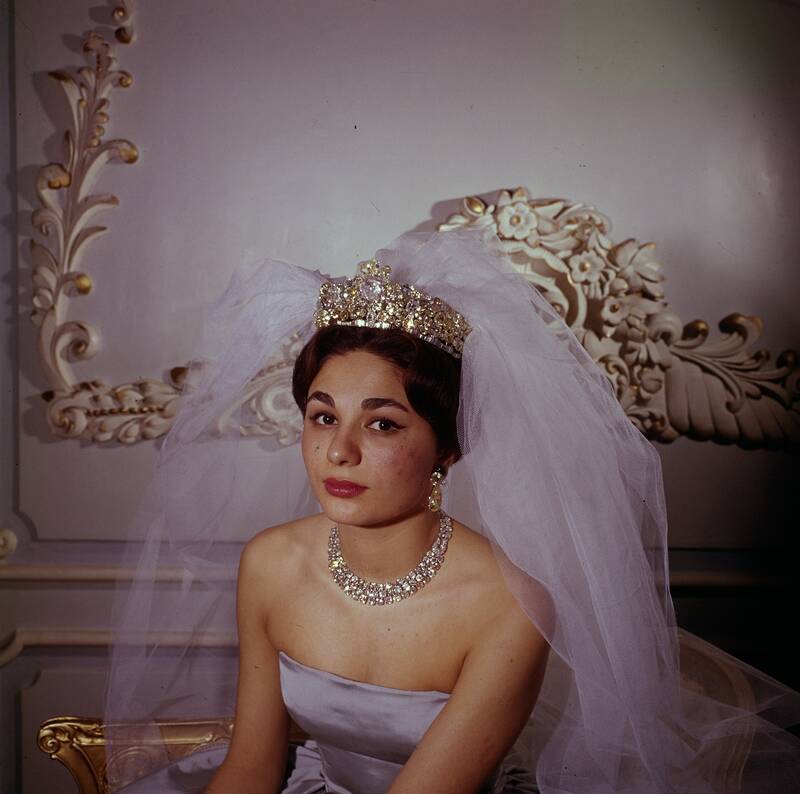 ... equivalent of Emperor, it was not until 1967 that a complementary feminine title, Shahbanu or Shahbanou, was created to designate the wife of a Shah. 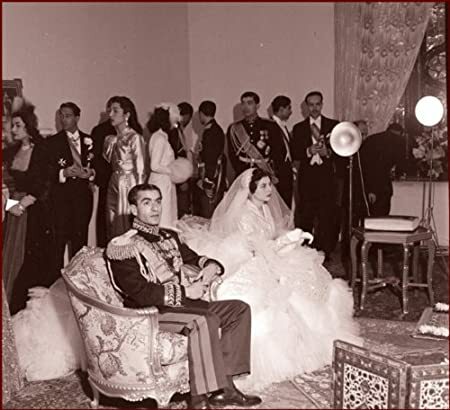 ... Shah announced his divorce to the Iranian people in a speech that was broadcast on radio and television; he said that he would not remarry in haste. 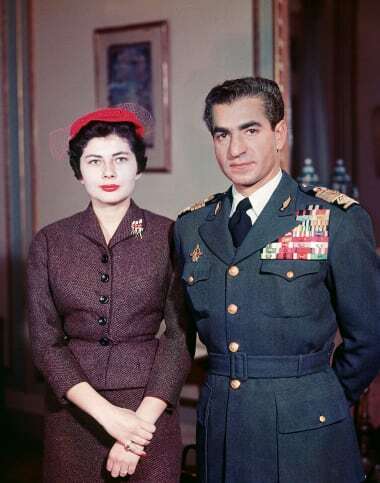 Shah of Iran and his second wife, Queen Soraya, arrive at National Airport. 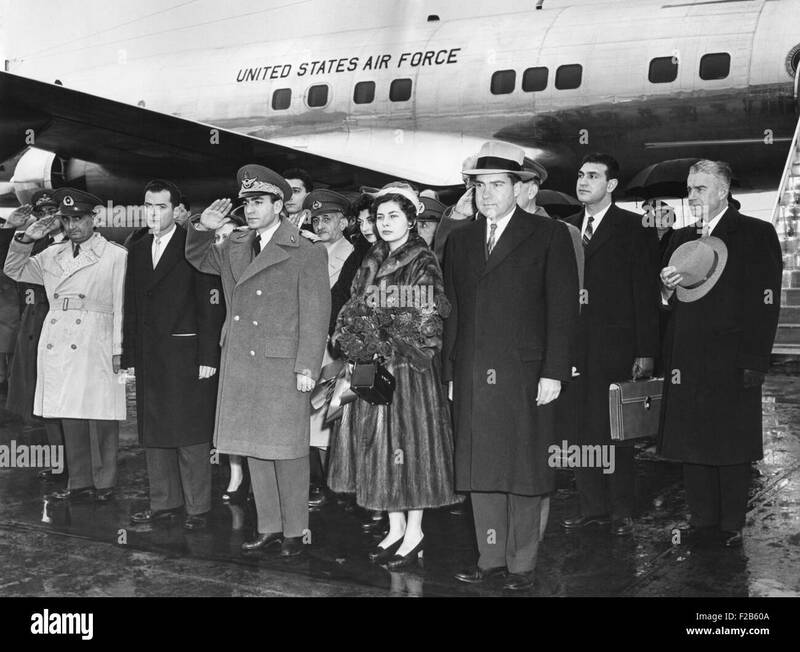 VP Nixon headed the welcoming party. 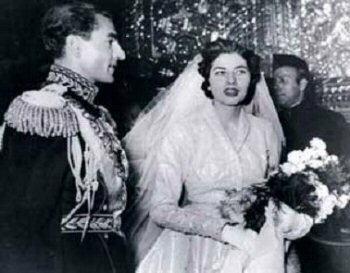 Dec. 13, 1954. 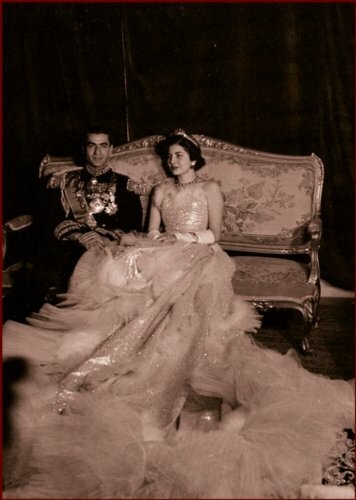 Guests at the fund-raising dinner for the French charity "Le Bal des Petits Lits Blancs", presided over by Queen FARAH. 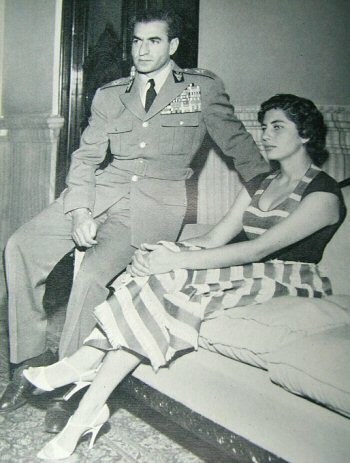 On the right is actor VILLALONGA. 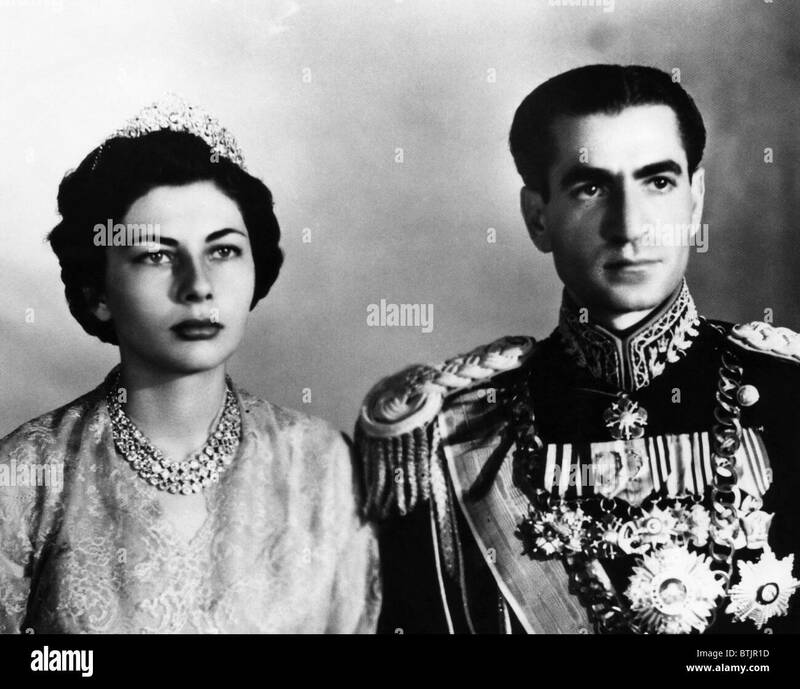 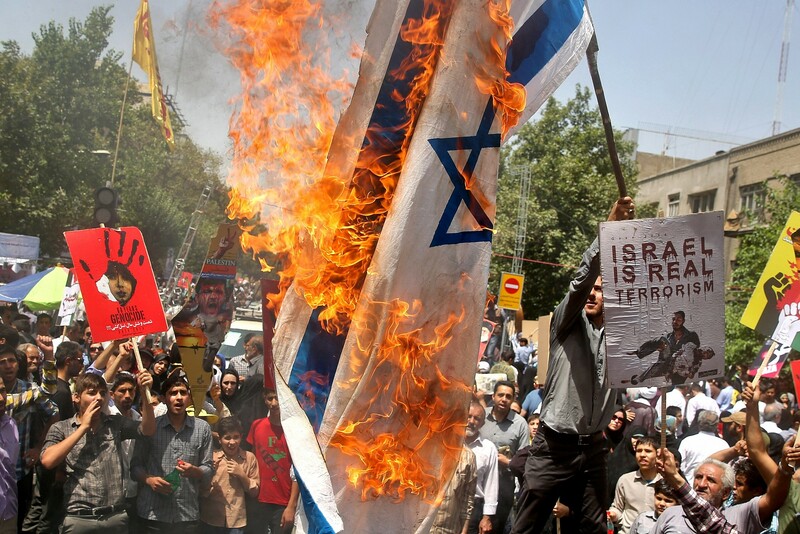 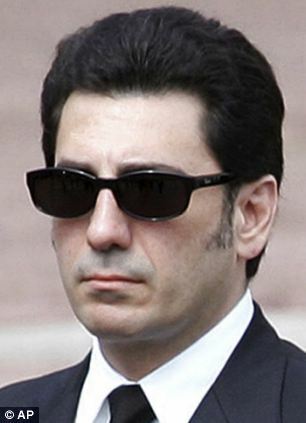 From 1941 to 1979, Iran was ruled by King Mohammad Reza Pahlavi, the Shah. 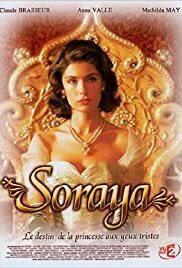 Ahoo Jahansouz (Sarah Shahi) was born in 1980 and is an Iranian-American television actress. 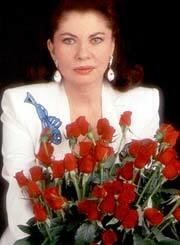 Shahi was born and grew up in Euless, Texas. 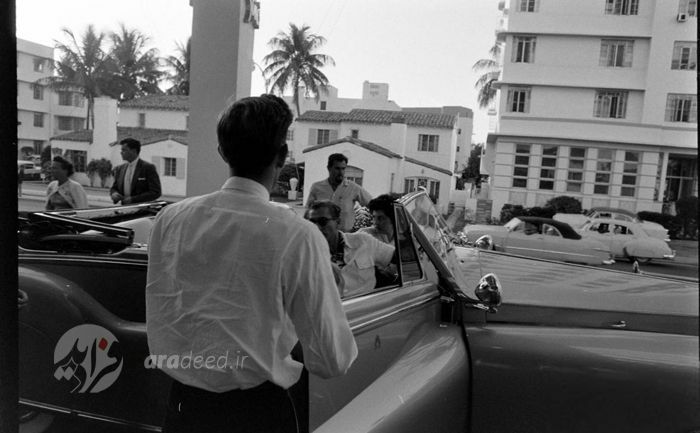 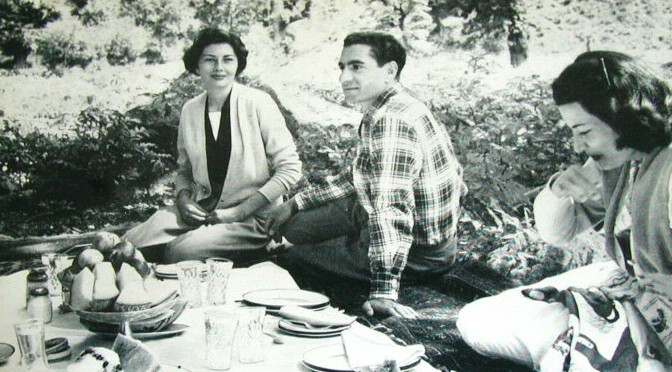 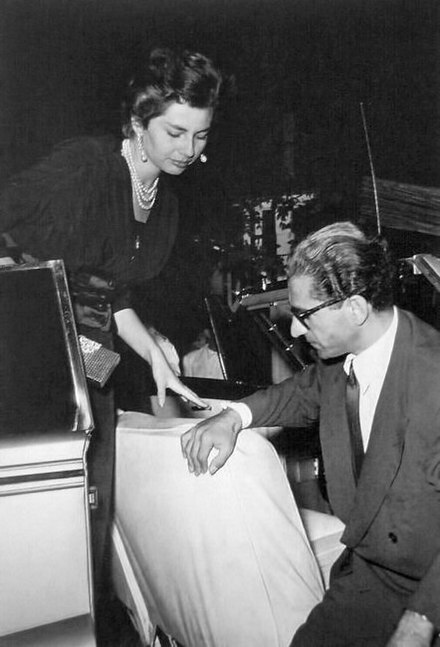 The Shah of Iran Mohammed Reza Pahlavi with Soraya Esfandiary Bakhtiari in 1958. 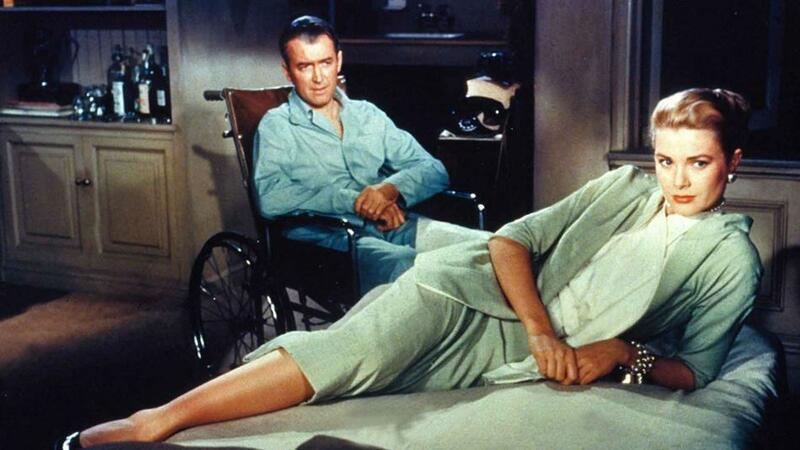 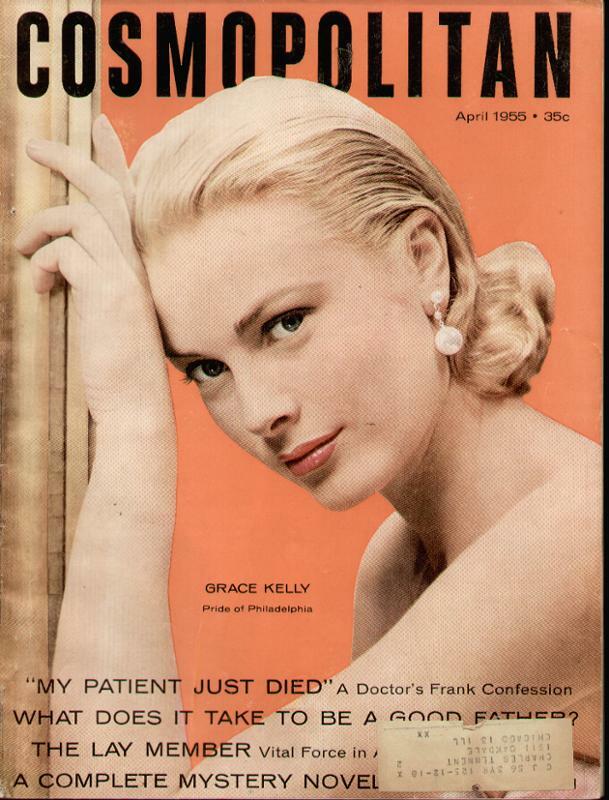 Grace Kelly and Jim Stewart in Hitchcock's 1954 film "Rear Window"